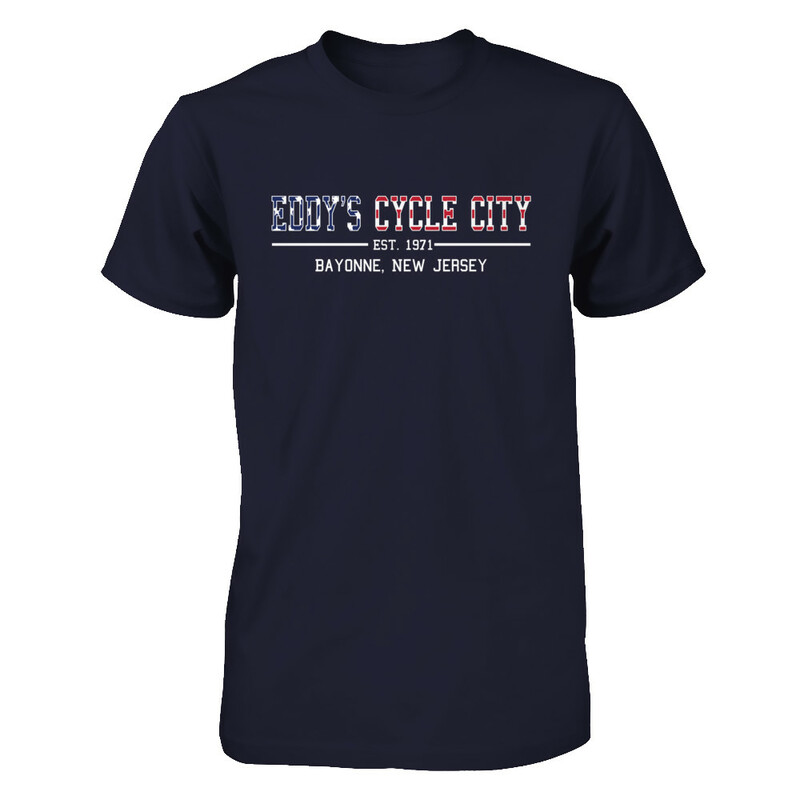 Thank you to Gloria Nilson & Co. Real Estate for featuring us in best places to ride in NJ, Eddy’s Cycle City was one of several shops to contribute. Read more to learn about all the great places to ride throughout the state by clicking the link below. Paul Beckmann from Eddy’s Cycle City, a bicycle shop in Bayonne, NJ that specializes in everything from vintage, family, mountain, road and race bikes; recommends quite a few places to ride. If you enjoy connecting with and exploring nature he highly recommends Six Mile Run, a trail out in Somerset County, New Jersey, oddly enough it is actually 9.6 miles long. It is a cross-country trail that is maintained for mountain bikers. It is a fun trail, it’s great for beginners and intermediate riders. If you are new to mountain biking, a quality front suspension only bike is all you’ll need. If you’re looking to burn serious calories and have fun, mountain biking your sport. If you’re looking to ride (safely) on the pavement Liberty State Park in Jersey City is the place to go. It has scenic views of Manhattan; great for leisurely rides or for more serious fast calorie burning rides away from the city and cars. Paul@eddyscyclecity.com for more Q&A on bikes and rides.